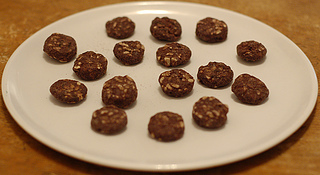 ← Artisana Organic Raw Cacao Bliss – The coconut lovers’ spread! 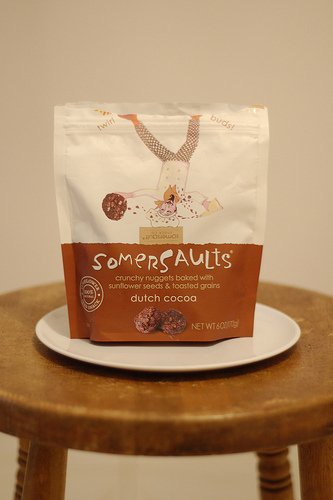 Posted on October 1, 2013, in Food and tagged calories, chocolate, cocoa, cookies, dutch cocoa, nuggets, nuts, sesame seeds, snack, Somersaults, Somersaults (crunchy nuggets baked with sunflower seeds & toasted grains) - Dutch Cocoa, sugar, sunflower, sunflower seeds, sweetness. Bookmark the permalink. Leave a comment.